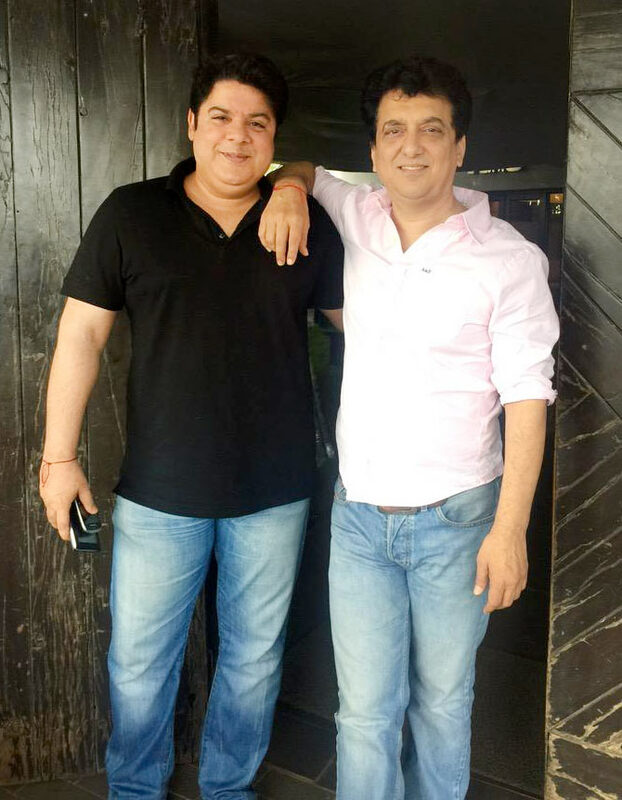 Choreographer Farah Khan recently celebrated Raksha Bandhan with her brother Sajid Khan and filmmaker Sajid Nadiadwala, as she will be leaving for Iceland soon for the shooting of Rohit Shetty’s Dilwale. Dilwale will feature Shah Rukh Khan, Kajol, Varun Dhawan and Kriti Sanon. Varun Dhawan: #manji is a beautiful film and a must watch for cinema lovers. Kabir Bedi: LOVED @KetanMehtaMaya's MANJHI"! A deeply touching story of love propels Man vs mountain. Do see! Dia Mirza: Best wishes to the team of #ManjhiTheMountainMan! May you inspire and ignite the spirit of Manjhi in all. Resul Pookutty: #Manjhi The Mountain Man is an outstanding piece of work. Nawazuddin and Radhika Apte is brilliant, the real mountain man is #Ketan Mehta. 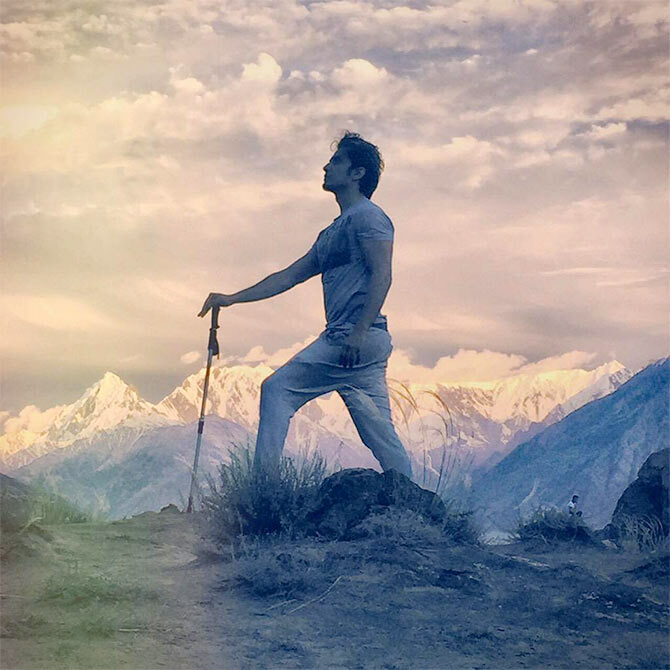 Actor Ali Zafar is scouting locations for his upcoming production Deosai in Pakistan. ‘Deosai the feature film project is a labour of love&requires its due time, but stay tuned for something very exciting before that also,’ he added. Priyanka Chopra, who is currently working on her American show Quantico, is looking forward to shooting for Sanjay Leela Bhansali’s period film Bajirao Mastani. ‘Takes me 3 days to say “Counter Terrorism Taskforce” in an American accent! Back to kashibai soon too! I’m gonna have a BRO-mulgi Accent soon!’ Chopra tweeted. The film narrates the story of the Maratha Peshwa Baji Rao I and his second wife Mastani. It will release on December 18. Sunny Leone is enjoying her time off with husband Daniel Weber in Singapore. Sunny will be next seen in adult comedy Mastizaade.